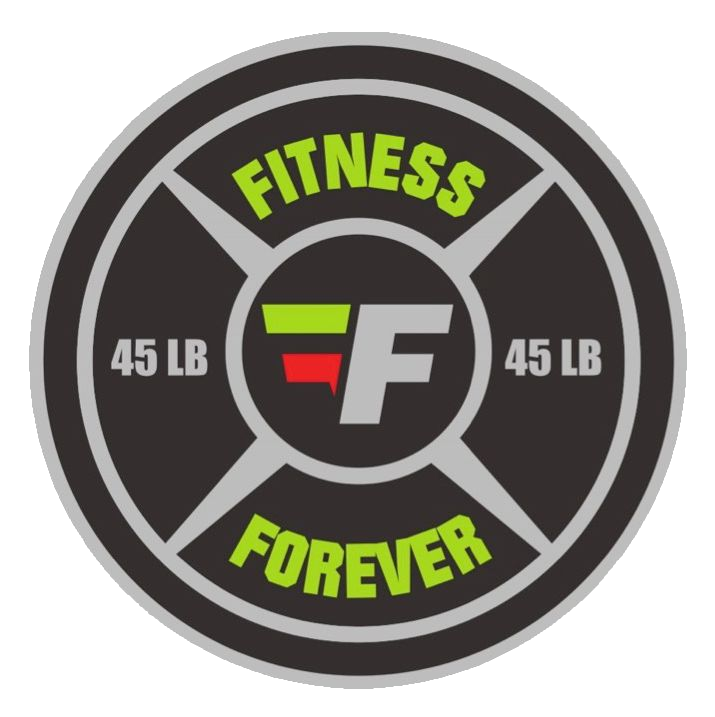 Fitness Forever is the brainchild of veteran personal trainer, Chris Green. After years of working one on one with clients, he noticed something - his clients needed a space. Armed with knowledge and techniques from their training sessions, many of his more experienced clients graduated to self directed training. Yet, he still heard from them frequently. They liked checking in, asking questions and comparing notes. Most of all, they needed an environment where they could keep learning. A place where people passionate about physical fitness and healthy living could connect. His answer - start a gym, a gym that's unlike anything else out there. 1. We treat our members as individuals. Honoring your specific needs is our first priority. All levels of experience are welcome. 2. We take a holistic, science based approach. Exercise is only one piece of the puzzle. We have a team of doctors in-house, including a nutritionist, to help you reach your goals. 3. We want you to love your gym. Imagine the results you'll achieve when you actually enjoy being here. 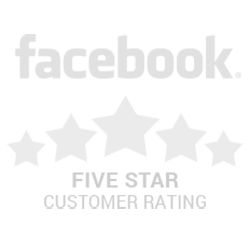 From the facilities to our staff, it's about creating a positive experience for you, every time.